Sit. Stay. Grow. 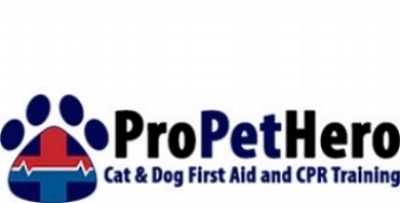 is proud to connect you to professional pet sitters, dog walkers, and plant watering services for residents in Worthington, Ohio. *Graeter's currently only allows service dogs in the store. **The Shops at Worthington Place currently only allows service dogs.